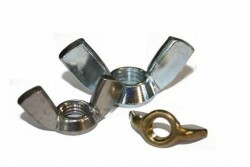 Founded in 1946 to manufacture small metal parts, Gamma Officine Meccaniche introduced in the early ’50s the production of cold formed wing nuts. During the 1960s we expanded our sales network in Western Europe and North America, hence in 1973 we began the production of thumb screws, mainly addressed to the British and American markets. In the ’80s we achieved complete specialisation in fasteners for assembly by hand. 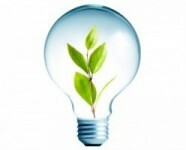 The business became a joint-stock company and we perfected the tecnology to manufacture cold formed eyebolts and hooks. Meanwhile, we increased our export sales volumes in all areas of the western world and in Japan up to an export share of 80%. In 1994, as further proof of the excellent quality levels achieved, we received UNI EN ISO 9002 certification, now 9001:2008. A facility renovation and production plant expansion realised near the end of the 1990s highlights our will to be always able to meet the technological challenges of the new millennium, developing a new series of fasteners for renewable energy sources in collaboration with leading companies in this market. In our pursuit for maximum sustainability, we reached a waste sorting rate of 95% and in 2009, using our own fixing products, we installed a photovoltaic system on the roofs of our facilities with an energy output of 320 KW. 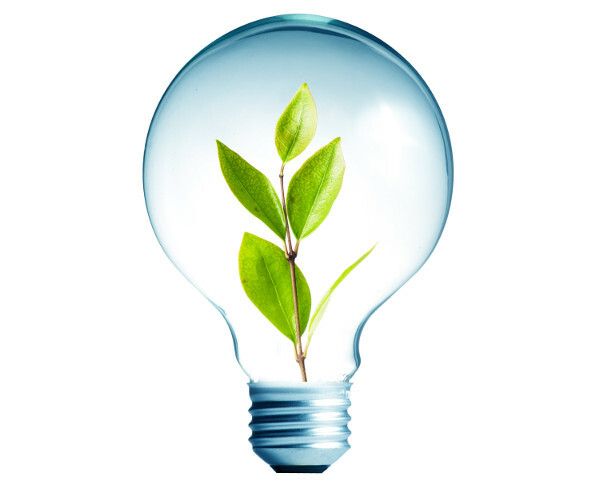 Other than reducing CO2 emission in the atmosphere by about 185 tons per year, the plant supplies us with electrical energy for 75% of our consumption needs. At the moment of its installation, our plant was the biggest one installed on a pitched roof in the whole region of Lombardy.